Have you ever heard about TemplateMonster? Do you follow the latest web design trends? How often do you purchase ready-made website templates? What’s your average bill – $50 or maybe $200?! Now imagine that you can get any premium website template for any web platform at absolutely no cost. 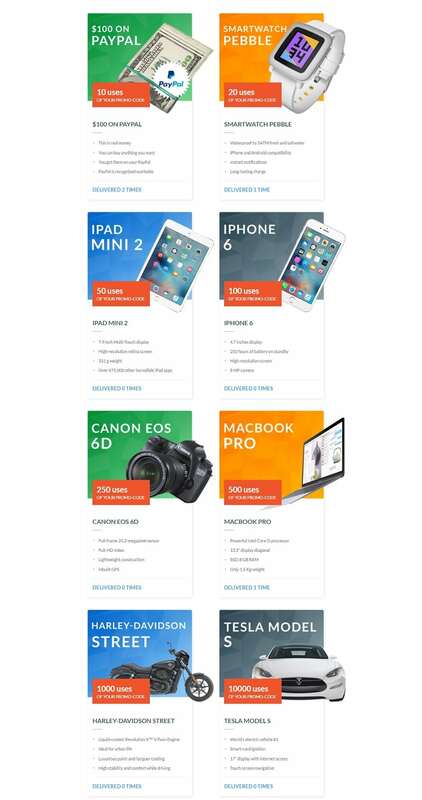 In addition, you can win a set of cool prizes that every web designer should have in his/her collection. What we are going to talk about in this post is Social Stock giveaway from TemplateMonster, which you can take a number of advantages of. In case this is the first time that you hear about TemplateMonster, then it would be logical to start our narration with a brief introduction of the company. TemplateMonster has been on the web design market since 2002. Their web templates gallery currently includes over 50,000 of themes for multiple web platforms and for various topics. Here you can find both ready-made blogging themes and fully-featured eCommerce solutions that are ready to go out of the box. Recently, the company has started to release multi-purpose website templates that are rather simple in management and flexible in their adjustment to any web project that you have on your mind. 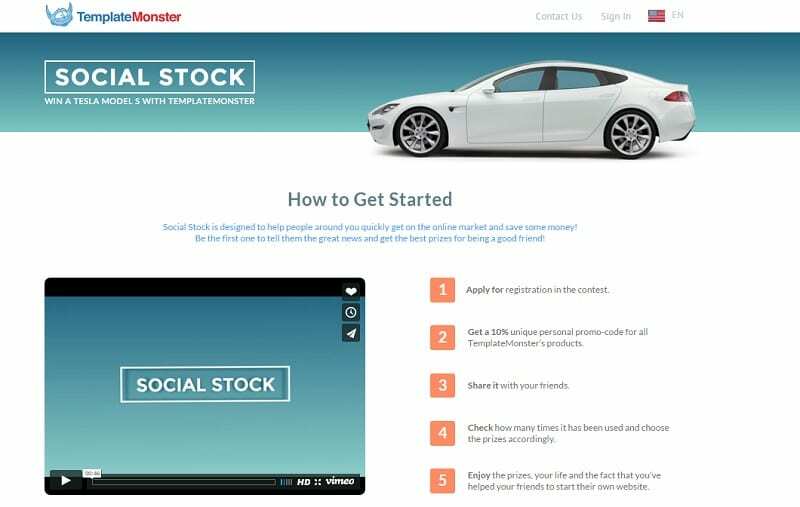 What Is Social Stock Contest All about? The campaign was launched a while ago. The contest welcomes to enroll everyone – from beginners to pros, from the ones who have never heard about TemplateMonster to its loyal fans. All participants of the contest are provided with a 10% promo-code on all themes from TemplateMonster’s gallery. The more times a promo-code is used, the higher chances to win such cool prizes as $100 on your PayPal account, Pebble Smartwatch, last-generation Apple devices, a Canon camera, Harley Davidson Street or even Tesla Model S.
• check your email inbox for your unique promo-code. • share it in social media. The promo-code can be shared right from your Social Stock profile. Coming fully integrated with the social sharing options, it allows you to post a funny meme, catchy banner, demotivator or pre-written text right to your timeline with a click. What’s more, there will be a set of pre-written email texts, which can be also sent to your friends from the profile. As a participant of the contest, you are free to use them as many times as you wish, just replace the default content with your own promo-code. The number of promo-code usages can be tacked in the corresponding field in your Social Stock profile. As soon as you have collected enough sales for a certain price, the system will automatically notify you of that (by turning a button next to that price into green). You can pick it right away or keep on collecting sales for a more valuable reward. The contest runs till the end of 2016. The last prize will be delivered on December 31st. So, you have loads of time to compete for the top prizes. • get back to this post and leave a comment with a print screen or a link to your social sharing profile where you have shared the promo-code. The giveaway will be running until April 11. When the giveaway is over we will pick three winners as random. Each winner will get 1 premium TemplateMonster’s theme of their choice for free. In order to help you with the decision-making, below we provide several TemplateMonster’s themes that are worthy of your special attention. Added to the gallery just recently, they have proven to be rock-solid foundations of various web projects. Just see it for yourself. TemplateMonster’s gallery has been updated with the first 100% GPL WordPress themes. KingNews is one of them. 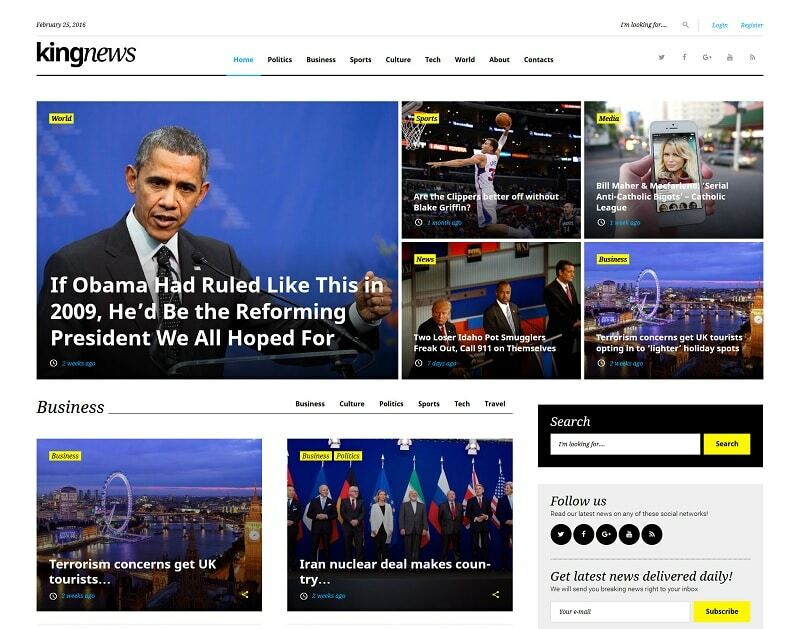 Intended for news portals, online magazines and blogs, the theme can be installed as many times as you wish. 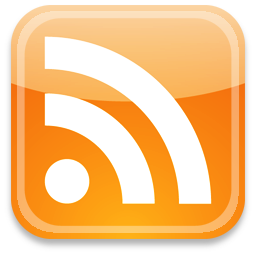 Translation-ready, the theme runs on a fully responsive framework and was adjusted to run flawlessly on any web browser. SEO-friendly and developed with valid code, the template includes WordPress Customizer, which allows you to apply real-time changes to its look and feel. Monstroid is a fully-fledged, multi-purpose WordPress template that can be used to create any web project that you are thinking of. 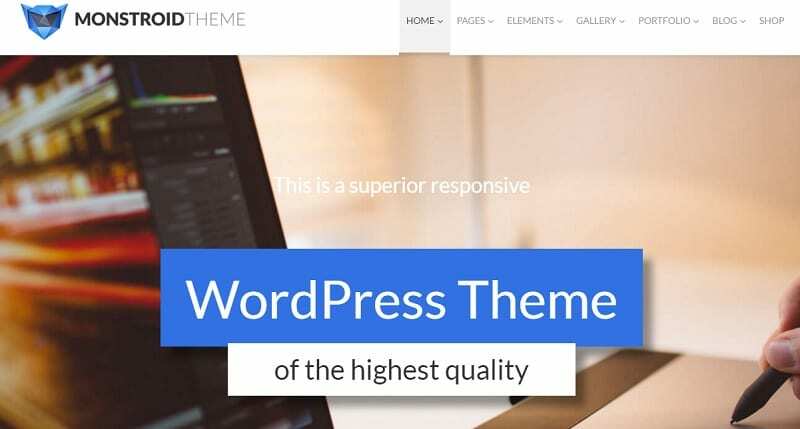 Pre-loaded with a set of custom page templates, plugins, modules and extensions, the theme provides its owners with such premium solutions as MotoPress Content Editor and MotoSllider for free. Cherry Framework 4 powers the theme, adding an array of advanced customization options to its dashboard. An ever-growing selection of Monstroid child themes will be at your disposal as well. This theme is intended to style up your site’s back-end. 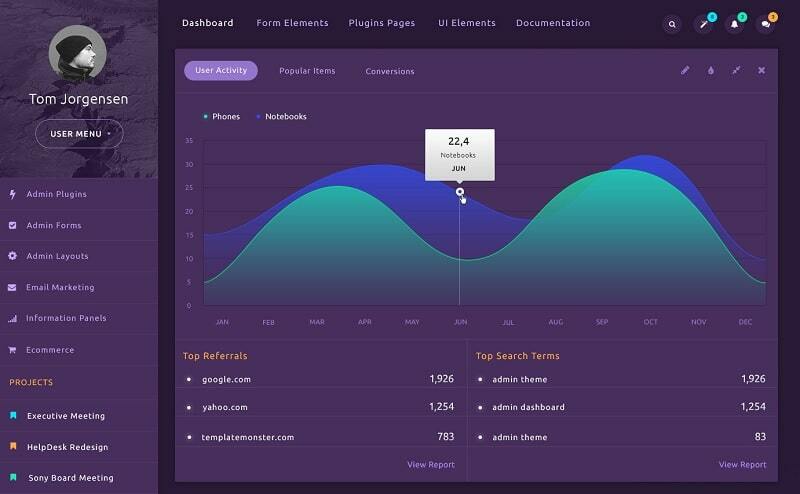 Including 5 different skins, the template is pre-loaded with a variety of admin forms and custom elements and widgets. Developed with clean, valid code, the template includes various kinds of menus that you can choose from. These are only a few of the latest and most demanding TemplateMonster’s themes that you can get for free. Follow this link to browse the entire gallery. So, don’t hesitate, enroll in the Social Stock contest, participate in the giveaway, and win cool premium website templates. GIVEAWAY: 4th of July FREE BUSINESS CARDS Giveaway. 100% FREE.